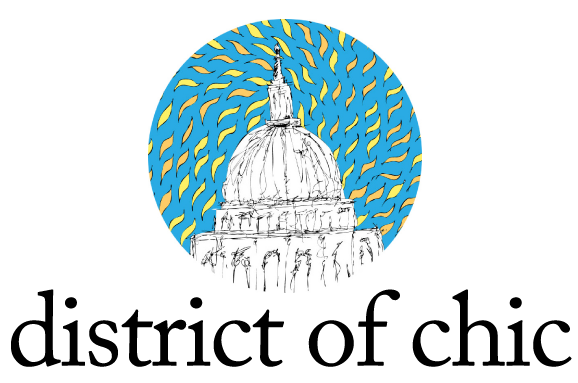 Follow me on Instagram at @districtofchic! like your arm at the first pic! 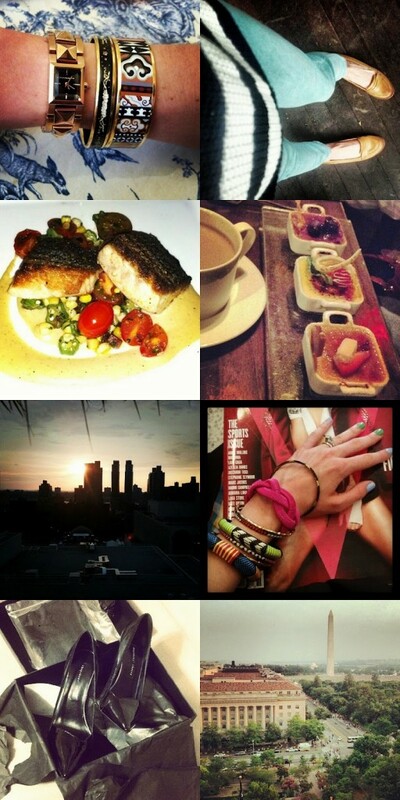 I really like the first two photos of your bracelets and your shoes! I love your neon stack of bracelets. they are just so july, ya know? Love your bangles, watch and tan loafers! So cute. You have the chicest arm candy!